The current weather forecast is calling for up to 30 mm of rain between Friday and Monday, and then more rain later next week. 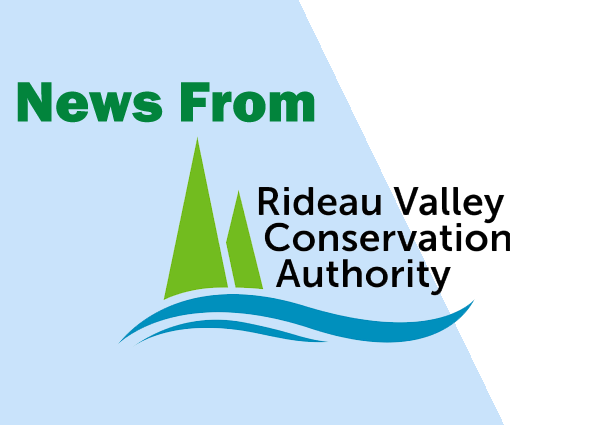 This anticipated rain, plus melt-water from the remaining snow pack, will increase the water levels in Bob’s Lake, Christie Lake, Tay River and Wolfe Lake. 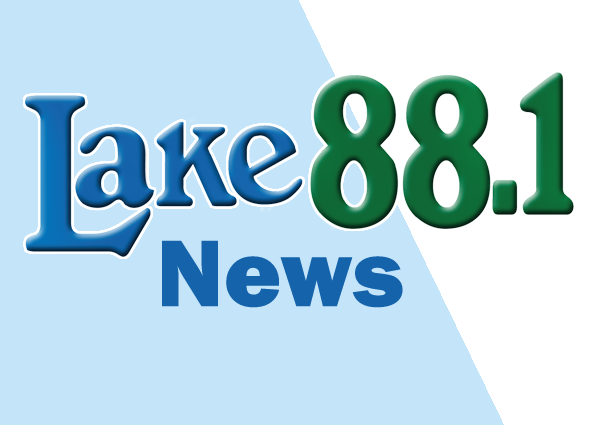 Tracy Zander from the Perth and District Sports Hall Of Fame announced the 2019 Inductees live on Lake 88 this morning, along with Dave White. Smiths Falls Police report that Christine Cutler of Smiths Falls, has been found safe. The 56 year-old had been reported missing on March 15th and there had been confirmed sightings of her in Kingston. 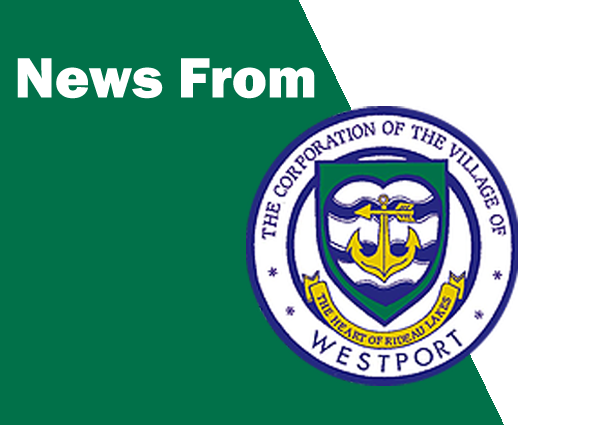 Mayor of Westport, Robin Jones, has updated residents on her blog about the work to rehabilitate a 10 km stretch of County Road 10. She says it’s expected to begin soon and shall be in effect for a period of 7 months. Over 70 people crowded into the upstairs room at McMartin House on Wednesday, April 10th, to see the three members vying to be the Green Party of Canada candidate for Lanark-Frontenac-Kingston in the fall federal election. The Perth Blue Wings are CCHL Tier 2 Barkley Cup champions for the first time since 1996. 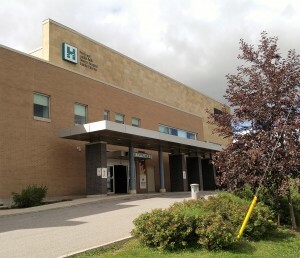 The United Counties of Leeds and Grenville has turned down a capital funding request from the Perth and Smiths Falls District Hospital. The request by the PSFDH would have totaled $3.59 million over the next dozen years. Kingston Police and the Smiths Falls Police Service are once again requesting the public’s assistance in locating Christine Cutler of Smiths Falls. The 56 year-old woman was reported missing to Smiths Falls Police on Friday, Mar. 15th. 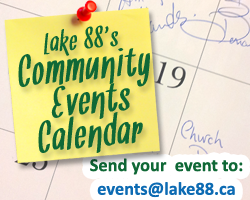 The Smiths Falls Committee of the Whole meeting on Monday, was dominated by discussion surrounding the Beckwith Street reconstruction. 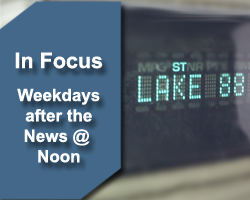 On Thursday April 4, 2019 at approximately 1:56 p.m., police responded to a business on Lombard Street for a report of two shoplifters. 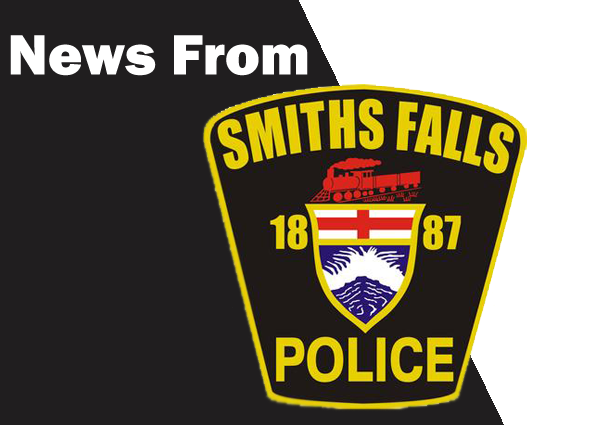 Investigation revealed, a 39 year old male and a 33 year old female of Smiths Falls, entered the business and selected several products and left the store without making any effort to pay for them.